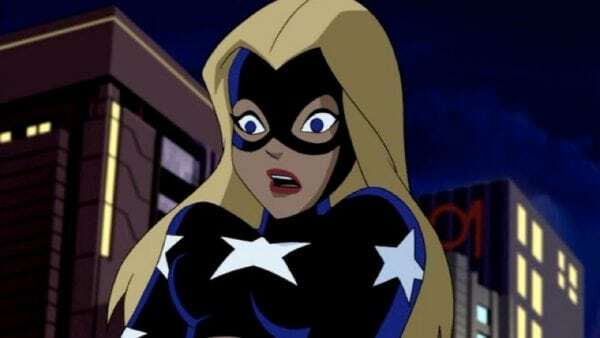 Last month it was announced that DC Entertainment is adding a live-action Stargirl series to its DC Universe streaming slate, and now That Hashtag Show brings word that a casting search is underway for the title character, with the producers looking for an 18+ actress of any ethnicity to portray a 15-year-old Courtney Whitmore. 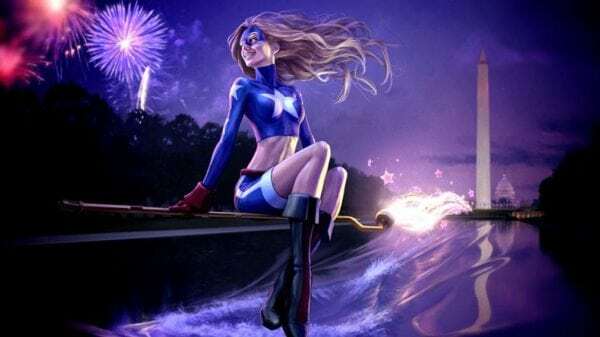 Stargirl is being written by Geoff Johns, who executive produces alongside Greg Berlanti and Sarah Schechter. 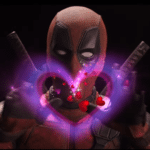 It is the sixth original series announced for DC Universe after Titans, Doom Patrol and Swamp Thing and the animated shows Harley Quinn and Young Justice: Outsiders.